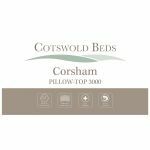 Our Corsham pillow-top king-size mattress is a dream to sleep on. 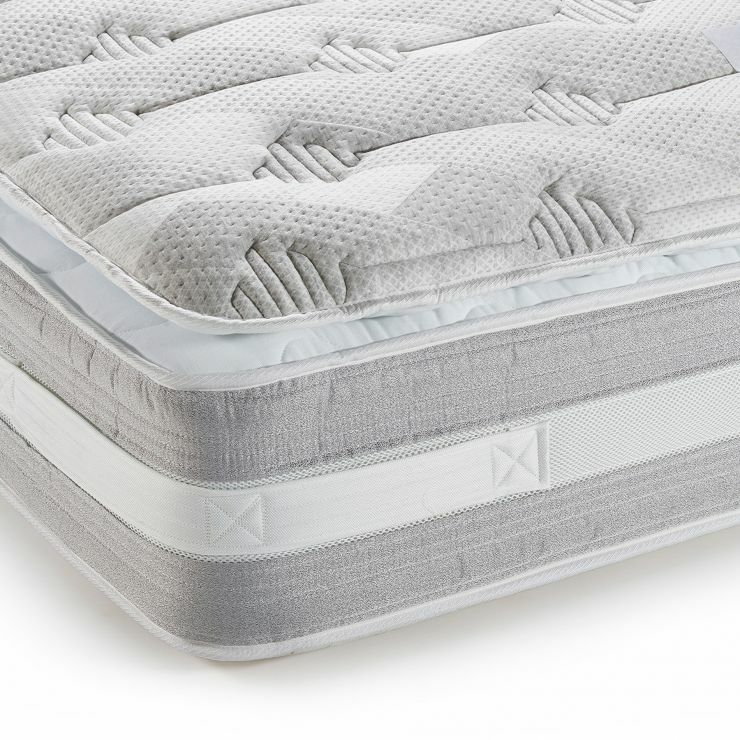 It is constructed from multiple layers for extreme comfort. 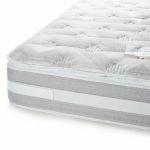 The base is pocket sprung, which allows for each sleeper to have independent support across the surface with no roll-together! 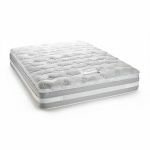 This has a high grade foam encapsulation, and is topped with a sumptuous pillow-top pad. 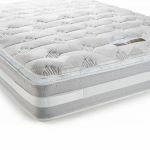 Containing 2000 more mini-springs, a layer of natural latex foam, and surrounded with our revolutionary Zero Gravity foam, it brings a luxurious and cooling feeling to the mattress. The king-size Corsham mattress is finished with our top-quality quilted fabric, which is the perfect complement to the pillow-top upholstery and allows the whole mattress to have excellent air circulation. Don't forget to browse our range of coordinating beds to create the room of your dreams!